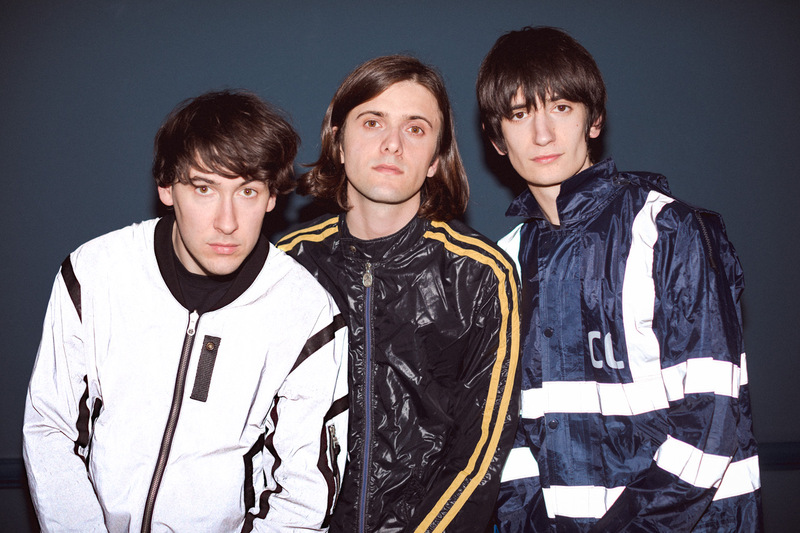 Italy-born and London-based Husky Loops make charred, broken-down post-punk belters. The band recently played a show as part of Clash Live @ Metropolis, a visceral, taut, uncompromising performance that exuded attitude and volume. They've since gone back in the studio, aiming to nail their material, and challenge themselves at every turn. New single 'Daft' is part of this, with the hip-hop influences backbeat set against a blackened, electronic-fused bass line. Matching the machine to the organic, 'Daft' is out on March 23rd but you can check it out below. Tune in now. Catch Husky Loops at London's Corsica Studios on October 18th.